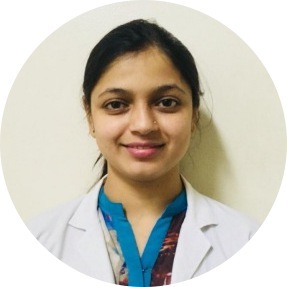 Dr. Kiran Shete worked at Sancheti Hospital, Pune and Dr. D Y Patil Medical College Hospital, Pimpri as Consulting Orthopedic Surgeon and Assistant Professor in Orthopedics. He was also a consultant to Spring Healthcare, a private Equity firm that invests in vari-ous healthcare ventures. He completed his Bachelors from prestigious B J Medical College, Pune in year 1998. 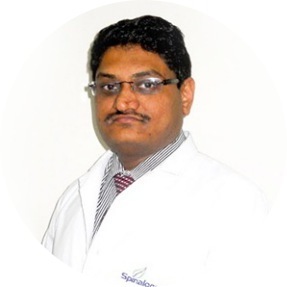 After completing his Masters in Orthopedic Surgery from Pune, Dr. Shete also completed his DNB (Diplomat of National Board) in year 2003 from Delhi. Dr. Shete has also completed his fellowships in Germany and Switzerland wherein he got exposure to global best practices in orthopedics. 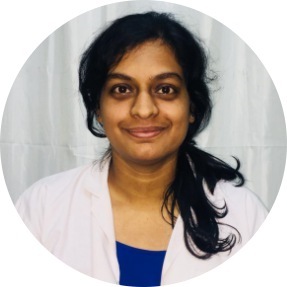 Dr. Shete has also completed postgraduate program in management from top ranked Indian School of Business, Hyderabad in year 2008. He has published four research articles in Indexed journals and five research projects are under the process of publication. Invited as a faculty at various national and international forums for knowledge sharing on Non-surgical treatment for Neck, Back and Joint Pain. Dr Shete’s health columns have been regularly featured in leading Indian newspapers and magazines. Dr. Kiran Shete has also been conferred Membership of National Academy of Medical Sciences. 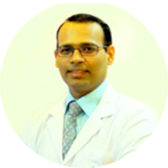 Dr. Kiran Shete holds life memberships of Indian Orthopedic Association, Indian Arthroscopic Association, Maharashtra Orthopedic Association, and Poona Orthopedic Association. Completed Bachelor of Physiotherapy from D.Y. Patil university. I Have Extensive practice in providing assistance to the patients in various physical therapy treatments. I am skilled at diagnosing the root cause of the problem and provide effective treatment for the patients . Completed Masters in Physiotherapy(orthopaedics)Career college,Barkatullah University Bhopal. Ergonomics Counselling and Posture Analysis focusing on preventive care of Neck, Joint and Back. 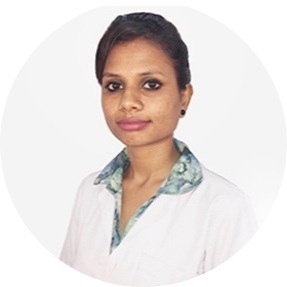 Consultant physiotherapist at Dr. Priyanka’s lead physio , Pune. 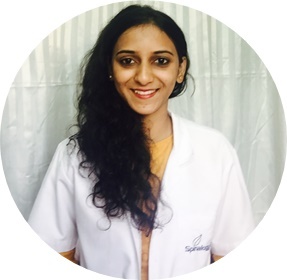 Completed Bachelors of physiotherapy from Gardencity College of Physiotherapy, Bangalore in year 2013 and completed internship in 2014. His expertise involves treating cervical, thoracic, and lumbar spine disorders including degenerative spine conditions (slipped disc, sciatica, and spinal stenosis), fractures, tumors, and spinal deformities. Expert in manual therapy (Movement with Mobalisation), sports injury rehabilitation(contact and non-contact sports) and joint care rehabilitation for non surgical management of neck, back and other joint problems,MFR, Dry needling. Completed Bachelor of Physiotherapy from Career College,Bhopal, affiliated to Barkatullah university. Completed Masters in Physiotherapy(sports) from Rajiv Gandhi College, Bhopal,affiliated to Barkatullah university. 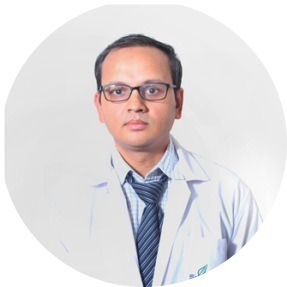 Dr. Patil has acquired extensive experience in modern treatment of arthritis and related autoimmune diseases during his 10 years of practice in the UK. SPECIALISATION : Focus on medicine less treatment of neck, back and other joints. EXPERIENCE : Over 3 years. 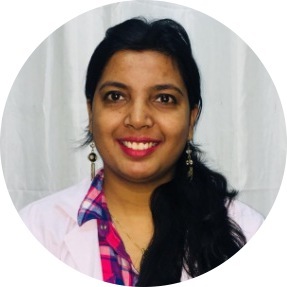 • Worked as Ayurveda physician and diet counsellor. BAMS : Maharashtra University of Health Sciences, Nasik.